At Global Travel Management, we make sure our clients’ travel plans go as smoothly as possible. Occasionally, there are events outside our control which result in delays and cancellations for travellers. It’s at times like this that our team steps up to do everything we can to fix travel problems as they occur. A good example of this was in December when Gatwick was forced to close due to sightings of drones near the runway. That was an international news story. But we prevented further drama for our clients. Our Operations Director Kelly Packington explained how we dealt with the situation. “The team immediately ran a report to see who was travelling to or from Gatwick on the day of the drone sightings. Once we had that information, we could start working out how to manage each passenger’s situation”. This is just one example of how we manage clients’ travel, even when there are unforeseen problems impacting travel, worldwide. 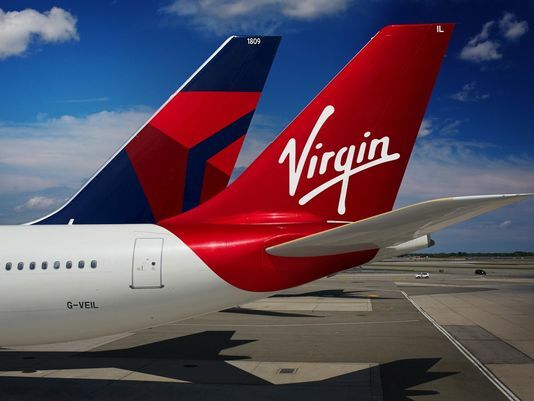 Virgin & Delta to co-locate at Heathrow T3. Ebola Screening Starts At Heathrow. Heathrow To Provide Free wifi. Travel Update - Monday 28th October. Planned Ground Workers Strike At Heathrow Airport. Heathrow Airport - All Flights Currently Suspended.